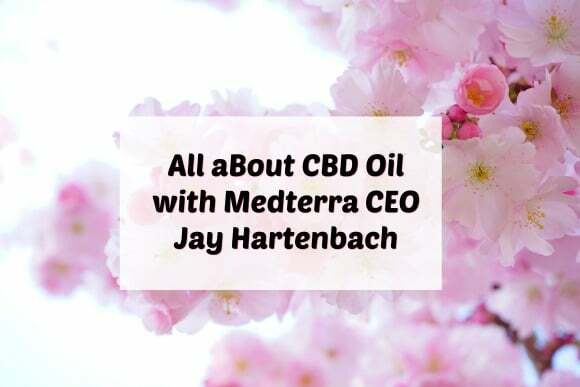 Jay Hartenbach, CEO of Medterra, is on the Clean Eating for Women podcast today to talk about CBD oil and the potential health benefits of these products. [05:33] The endocannabinoid system in our body has receptors that react with cannabinoids. The ECS is an essential part of our bodies. Anything in our body can be out of balance resulting in a need for supplementation. The same thing can be said for the ECS system. CBD oil is amazing. I love using it for pain and sleep. I’ve never even heard of CBD. 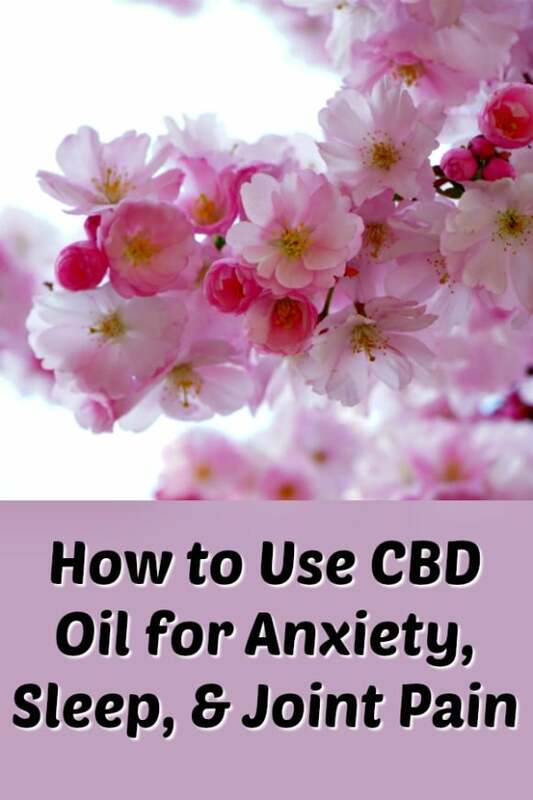 This post is super informative and I’ll have to look more into CBD! Oh how interesting. I hadn’t heard much of CBD oil, but now I see how it works. I have never heard of CBD oil before. Its very interesting! I would like to know more about this oil. I have not used CBD oil but I have heard about the benefits of it. It sounds like it can really help people with many different things going on. 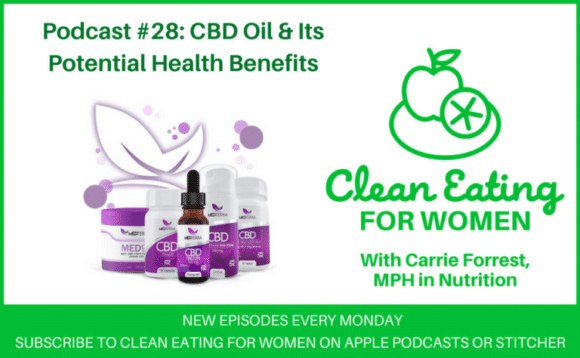 I have been really getting into podcasts lately and I have been interested in learning about CBD oil for awhile also. This seems like something I would like to check out. I have heard that CBD has so many different benefits. This is really interesting information. I have heard some interesting things about CBD oil that’s for sure. I haven’t tried it myself but it’s a good thing that it has so many benefits. I fellow podcaster! I love your blog and can learn a lot about lifestyle changes here. I have never used any cbd product mostly because I think I don’t have a use for it. PLus it is still illegal in my country. I have heard some amazing things about CBD oil. I sure would love to read more about it. I have not yet tried CBD oil, but I’ve heard that they’re balancing the pain. Luckily, I still do not need them. CBD oil is definitely awesome. I use it for anxiety and pain. Very informative and easy to understand article on these differences. Thanks for making it so clear. My grandparents use CBD oil to help alleviate for topical pain relief. They swear by it!